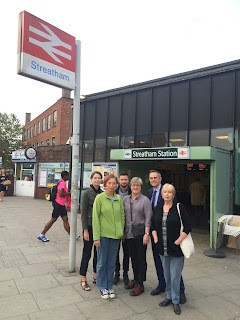 The high level of train cancellations and delays at all three Streatham stations is revealed in its full horror in latest statistics supplied in response to a Freedom of Information request we have made on behalf of Streatham Action Transport. Give your experience of travelling by train from Streatham in this survey. The rail indsutry target is that less than 10% of trains should be more than 5 mins late and 2% cancelled or severely late. Instead Streatham stations suffered up to 40% of trains delayed and up to 35% cancelled following the introduction of new (reduced service) timetables on 27th May 2018.